This Bluetooth headset & sunglasses is a perfect combination of practicability and fashion. It can make you enjoy the freedom of wireless listening and hands-free talk. ? Note:Some friends feedback Bluetooth cannot use, actually, you should press the middle button at least 5 seconds, release it after saw the Green light and Red light Flashing quickly, then use your phone Bluetooth to search the BT-glasses, and paring, we strongly suggest buyer to read the user manual before use. Thanks! 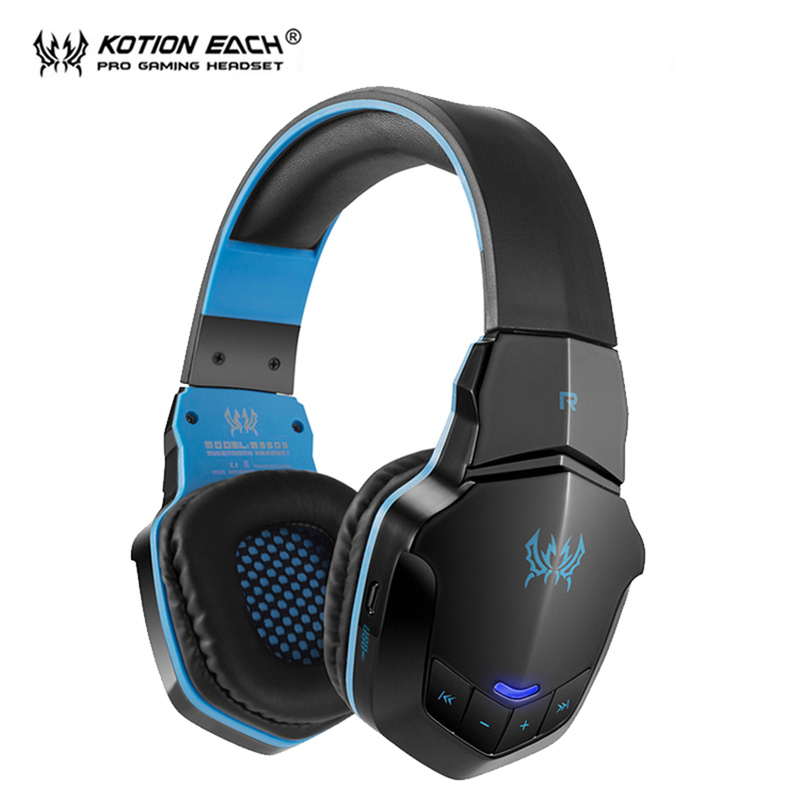 2, Search new bluetooth device of the headset. We sincerely wish your can give us a positive feedback after you receive this item,and if there is something wrong about the item, please feel free to mail me. Note: Due to the difference between different monitors, the picture may not reflect the actual color of the item. Packed Safely in Bubble Bag. Hope your understanding, Thank you.